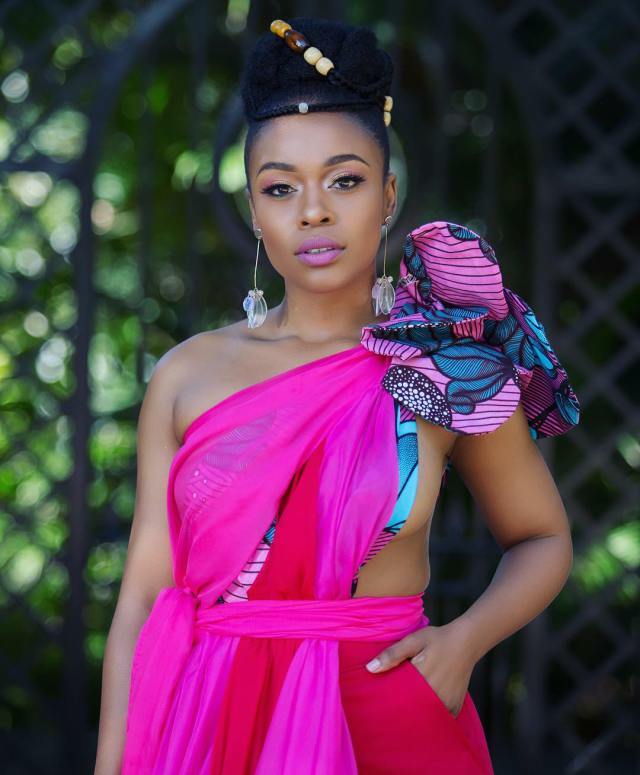 Actress Nomzamo Mbatha and media personality is a living work of art. 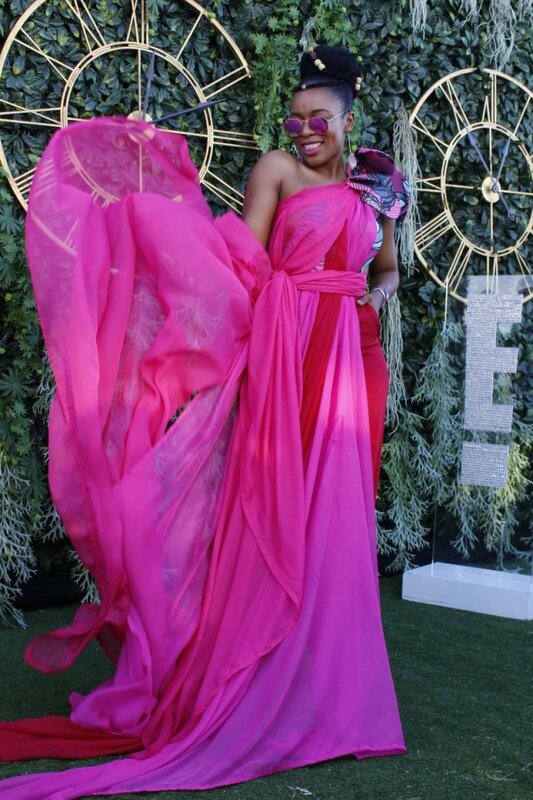 Every dress that she wears showcases her African beauty and leaves us speechless. Be inspired by her glamorous and graceful style. 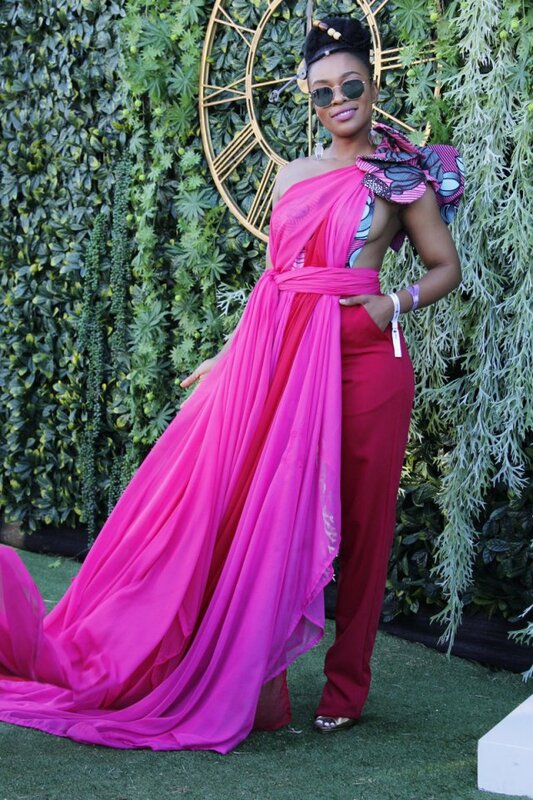 She is always looking lovely and on point. Today it’s all about you and keep on looking good. 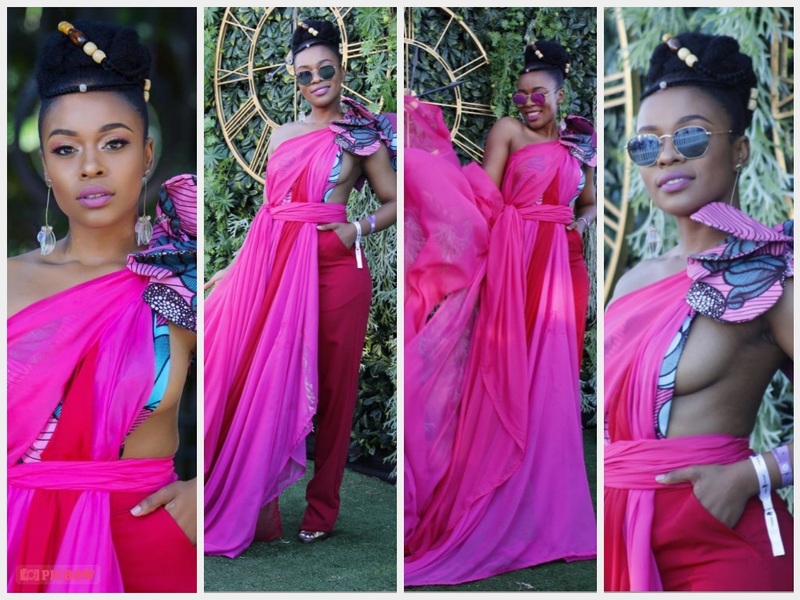 She deserves an award for best-dressed outfit at the Vodacom Durban July.We take a look back at Nomzamo Mbatha’s Fabulous outfit and we must Admit she look lovely and stunning.